When Disney’s Animal Kingdom opened in 1988, the restaurant choices were very, very limited, and there was only one sit down restaurant in the entire park (two if you count the Rainforest Cafe, but it is technically outside the park, located near the entrance). That really was not a big deal as the park typically closed around the time that the sun went down, so most people just went elsewhere for dinner. With the extension of the park hours in the last year, and the new night time show (Rivers of Light), there is an increased need for additional sit down restaurants in the park. Disney recently added Tiffins, a signature restaurant located near the Tree of Life. Unfortunately, Disney will not be adding another table service restaurant once the new Pandora (Avatar) section of the park opens. 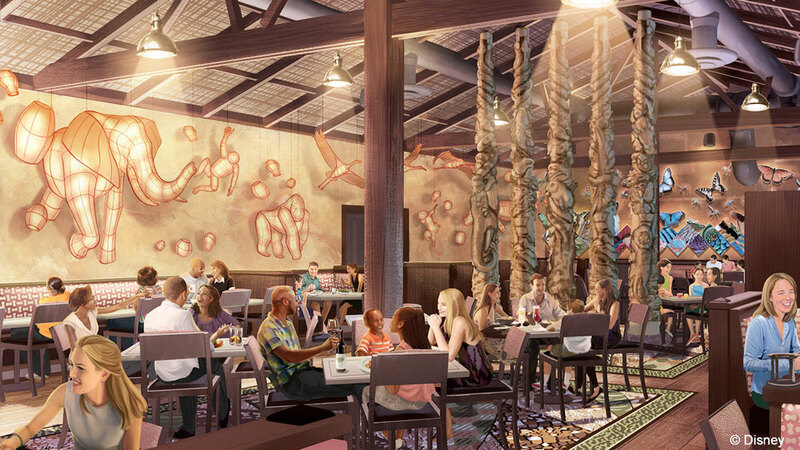 there will only be once new restaurant there, Satu’li Canteen, which will be a fast/casual restaurant. Hopefully at some point they will make dinner a table service restaurant at some point in the future. Yak & Yeti Restaurant – Trust me, at this point, it isn’t even close. Yak & Yeti features asian inspired meals in a fantastic, beautiful setting. 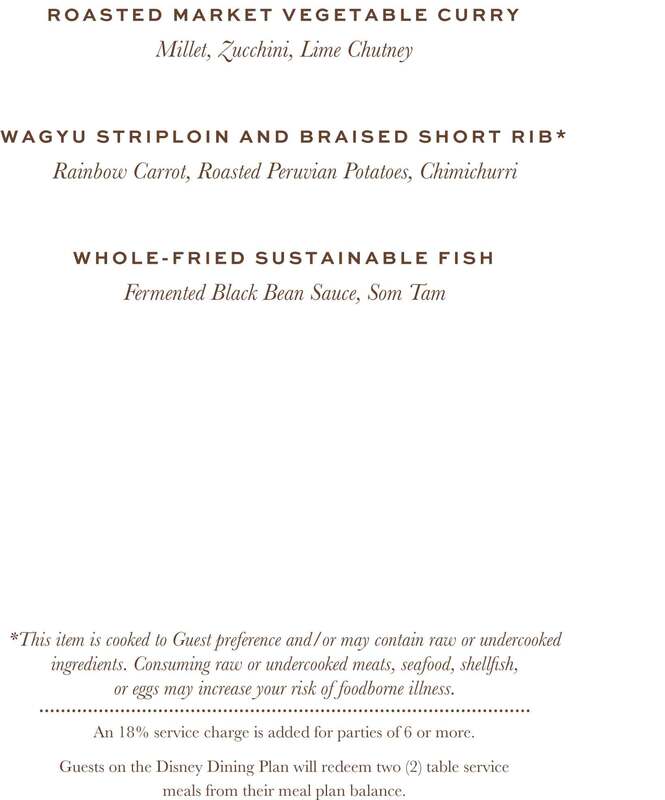 Some of my favorites are the Pork Pop Stickers, the Ahi Tuna Nachos, the Crispy Honey Chicken and the Seared Miso Salmon. Yum! Yak & Yeti serves both lunch and dinner as a table service meal, both meals offer the same menu and the same prices. 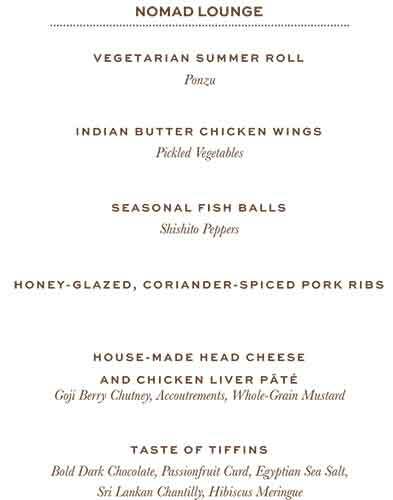 Yak & Yeti is also on the dinning plan, and counts as one table service credit. Also, please do not be confused. In Animal Kingdom, there is also a quick service restaurant that goes by the name Yak & Yeti Local Foods Cafe, and while the food is quite good there, it isn’t the same thing. While Yak & Yeti won’t make my top 10 list of Disney World restaurants, it is head and shoulders above the other Anima Kingdom options. Tiffins launched last year, and looked very promising, but to this point, the restaurant has had really poor reviews for both food and service. Maybe someday this will be a decent option for adults, but for now, just stop by the Nomad Lounge and enjoy a cool drink. Tusker House is a fun restaurant, but the food is served family/buffet style, and it tends to be pretty loud and busy, not relaxing at all. While the food is decent, it just isn’t on par with Yak & Yeti. Rainforest Cafe is Rainforest Cafe, you pay for the atmosphere and not the food. If you idea of a nice dinner includes gorillas and elephants along with a lot of thunder and lightening, the feel free to stop by. Want to enjoy something outside the park, but close by? 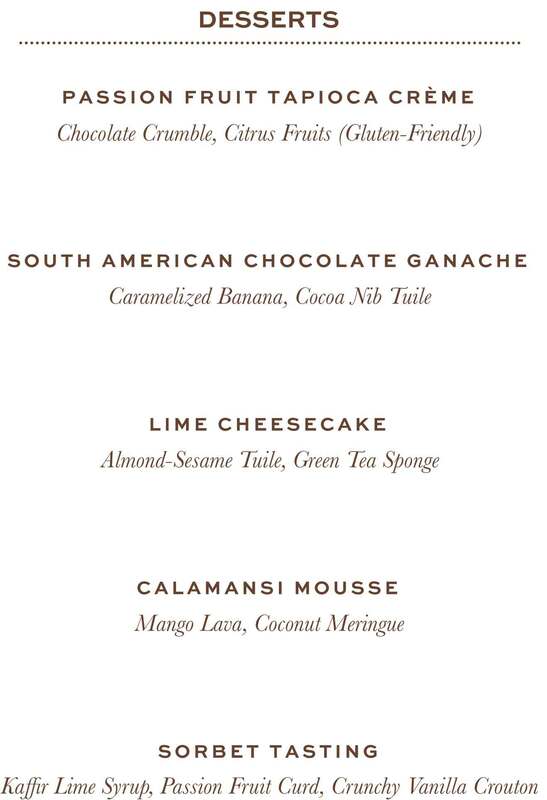 Animal Kingdom Lodge has three great restaurants, Boma, Jiko and Sanaa. Both Jiko and Saana are better than Yak & Yeti, and Boma is quite good, if you like buffets. Animal Kingdom is only a 5 minute bus ride away, and a nice break from the park. 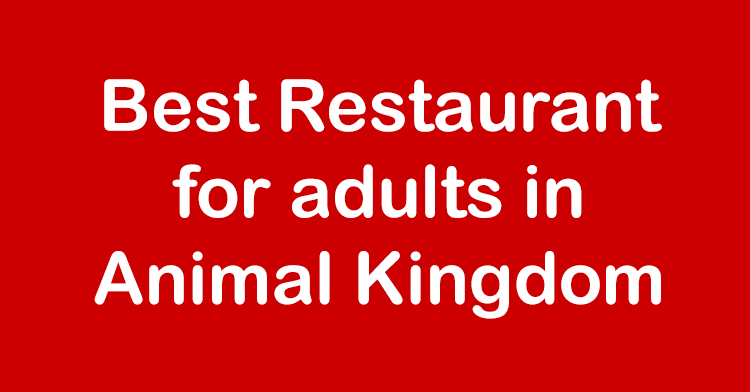 What is your favorite restaurants for adults in the Animal Kingdom theme park? 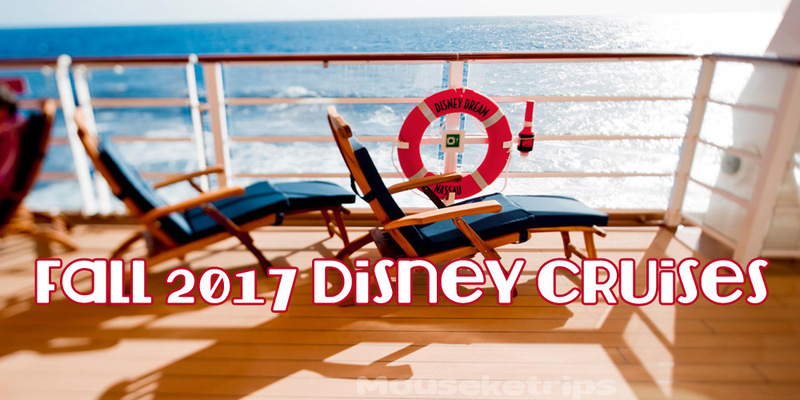 This week Disney Cruise Line announced their Fall 2017 schedule, including cruises from New York, Galveston and San Diego in addition to their Florida based cruises. These cruises are now available to book, and if you want to get the best deal possible on a Disney Cruise, book early. Announced this week was a brand new discount on Summer Adventures by Disney. Act soon, as dates are very limited. We rarely see discounts on Adventures by Disney, so if you are thinking about going on one, this would be a great time. 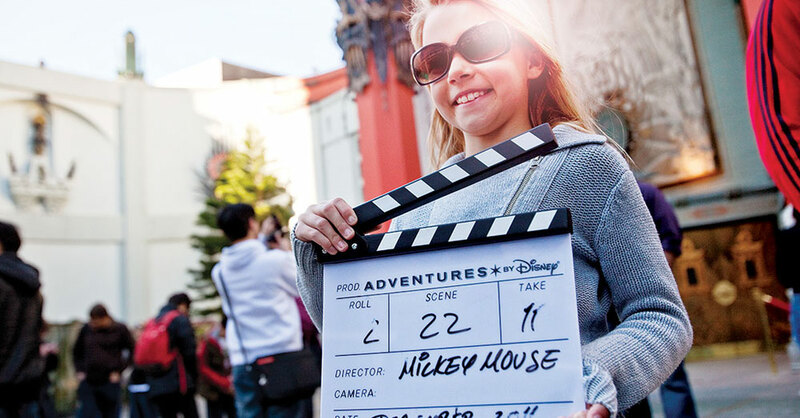 Adventures by Disney is a world class tour service featuring tours all around the world. While no Disney characters will be joining your tour (unless you are on one of the adventures around the parks of course), you will be treated to first class hotels, guides and experiences. 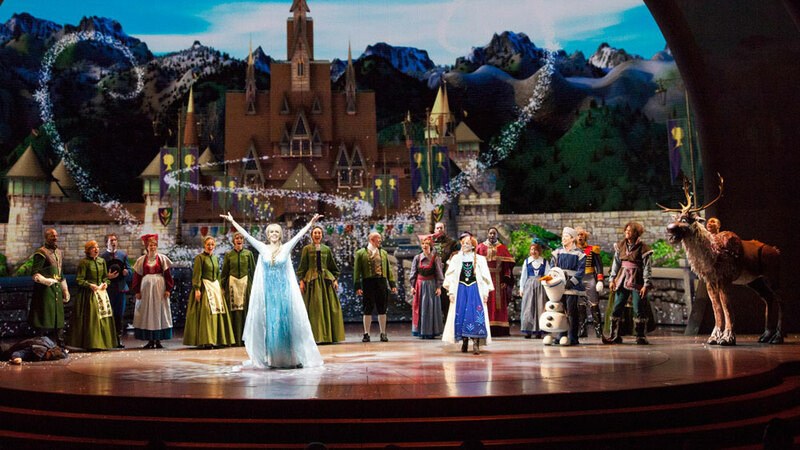 “Frozen – Live at the Hyperion” officially opens today, bringing to the stage all the heart-warming emotion of Anna and Elsa’s story, along with show-stopping production numbers, elaborate costumes, special effects, surprising scenic transformations and a few unique theatrical twists. Of course, nothing beats the magic of experiencing live theater firsthand, so you will definitely want to catch a performance on your next visit. “Frozen – Live at the Hyperion” is now playing daily in the beautiful Hyperion Theater at Disney California Adventure Park. For the First time in Forever, wait, that is Frozen. OK, for basically the first time ever, the Animal Kingdom theme park will be open at night time starting today, May 27. In addition to special night time entertainment, the nightly show on the tree of life and Kilimanjaro Safaris all lit up, there will be a brand new night time show available in the Animal Kingdom for the first time. 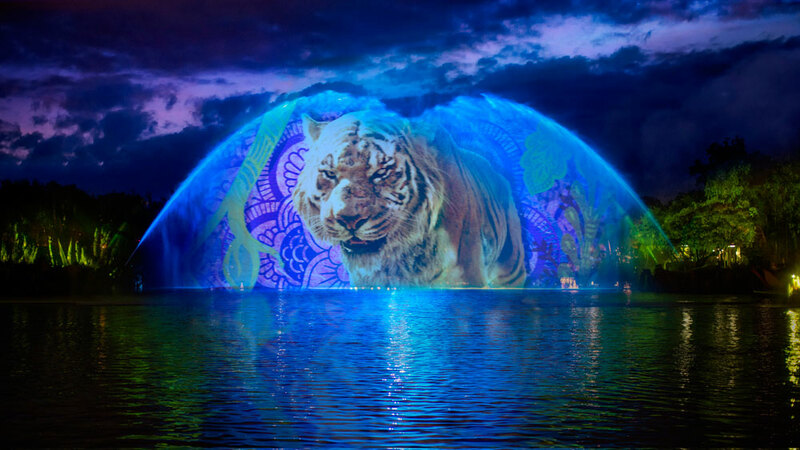 This Summer, we will be able to see The Jungle Book: Alive with Magic, and eventually the permanent show, Rivers of Light, will open once it is finished. I have been in the Animal Kingdom at night a few times for private parties, and it is spectacular. I can’t wait to see what it is like with all the night time additions that have been made. Night time is the best time in any Disney theme park. Welcome back “Inside Disney Parks” Newscast with a brand new episode, featuring a special look at what’s happening at Disney Springs at the Walt Disney World Resort, Ample Hills Creamery at Disney’s Boardwalk, the reimagined Autopia at Disneyland Park and more! Check it out! 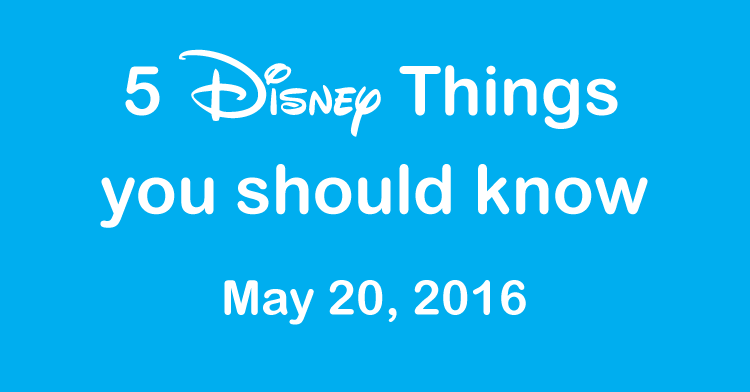 Did I miss any Disney news this week that should have been included? Are you a huge Soarin’ fan? Get yourself to Disney now before the classic Soarin’ is gone. Epcot guests will be able to enjoy farewell flights when the classic Soarin’ returns to The Land pavilion starting May 27, 2016. 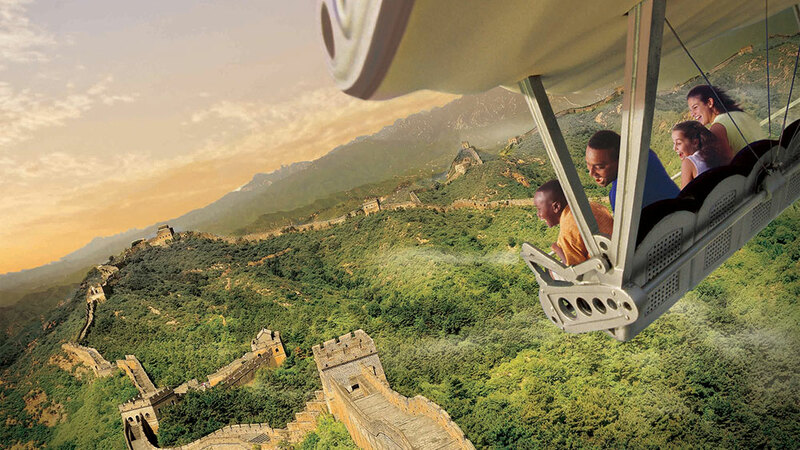 The attraction will reopen at Epcot a few weeks before the new film, Soarin’ Around the World, debuts next month at Disney parks in Shanghai, California and Florida. Don’t miss your chance to experience Soarin’ Over California at Disney California Adventure now through June 15, and at Epcot through June 16, 2016. The new film will debut June 17, 2016 on both coasts. Disney FastPass+ service will be available starting May 21, 2016 for this limited opportunity to enjoy the classic Soarin’ experience at Epcot. 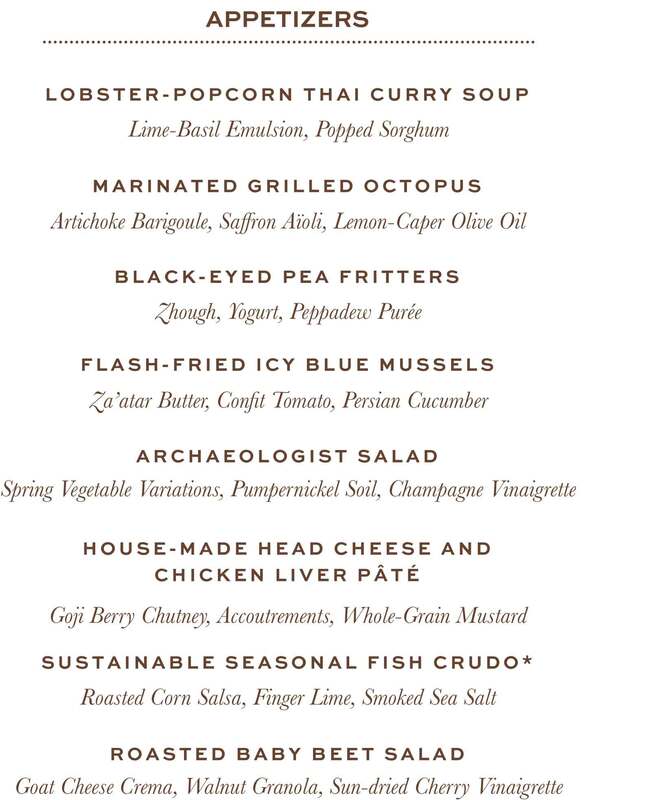 The long awaited Animal Kingdom signature restaurant is set to open this week, and we finally have menus! Open for both lunch and dinner, Tiffins is situated near Pizzafari on Discovery Island, near what will be the entrance to Pandora – The World of AVATAR, when it opens in 2017. (“Tiffin” is an Indian English word for a midday meal or a type of container used to carry food while traveling). Adjacent to Tiffins, Nomad Lounge features waterfront views in addition to hand-crafted cocktails with African, Asian and South American flavors; beers, and sustainable wines from those regions, plus specialty non-alcoholic beverages and small bites. Remember, Tiffins is a signature restaurant, therefore if you are on one of the Disney Dining Plans, the cost to dine here is 2 table service credits per person. In addition to the grand opening, Disney is also introducing a nightly dining/show package at both Tiffins and Tusker Hours. Similar to the popular Fantasmic! Dining Packages at Disney’s Hollywood Studios, the new Jungle Book Dining Package includes reserved seating for the nighttime show. At all-you-care-to-eat Tusker House Restaurant, you can choose the breakfast, lunch or dinner buffet on the day of the show (but you have to dine at least 2 ½ hours before the show). Breakfast is $37, $23 ages 3 to 9, plus tax and gratuity; lunch and dinner, $49, $30 ages 3 to 9, plus tax and gratuity. Tusker House Restaurant is on the Disney Dining Plan and counts as one table-service meal. At Tiffins, the package includes your choice of appetizer, entrée, dessert and non-alcoholic beverage at either lunch or dinner. 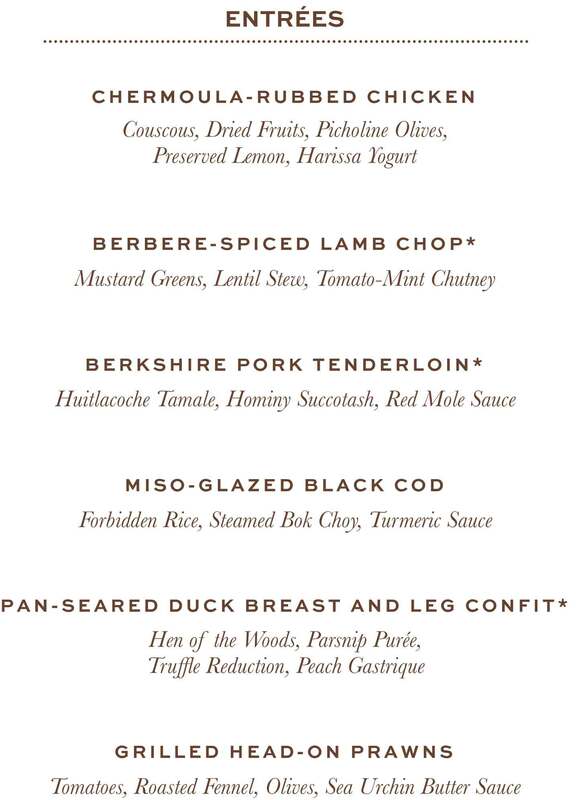 The Dining Package is $67 for adults, $32 ages 3 to 9, plus tax and gratuity. Tiffins is on the Disney Dining Plan and counts as two table-service meal credits. Reservations will open tomorrow, May 21, 2016 for Tiffins restaurant as well as Dining Packages for The Jungle Book: Alive With Magic nighttime show. Later this week, starting May 27, 2016, the Animal Kingdom Park will be open at night for the first time ever. One of the biggest downfalls of the parks is that it usually closes by 5 PM each night, and it is such a beautiful park. With the addition of many night time events, the park will now stay open until later, calendars over Memorial Day weekend show it open until 11 PM each night. 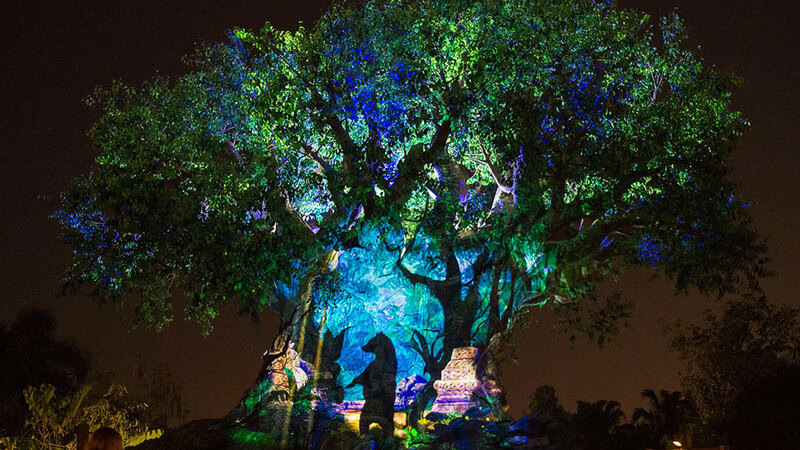 There is an exciting lineup of new experiences coming to Disney’s Animal Kingdom Theme Park after the sun sets, including nightly awakenings of the park’s iconic Tree of Life. Beginning May 27, 2016, animal spirits will be brought to life each night by magical fireflies that reveal colorful stories of wonder and enchantment along with other amazing sights at the tree. After the sun sets, you also will be able to explore Kilimanjaro Safaris and see the nighttime behavior of the wildlife and better tune in to the unique vocalization of the animals like never before. Among the new experiences, the village of Harambe in Africa will become the place to enjoy “Wildlife Parti” and the spirited community of Discovery Island will come together to celebrate their love of the natural world with the Discover Island Carnivale. And the park’s Discovery River will awaken at night and become a stunning stage for performances of the limited-engagement show The Jungle Book: Alive with Magic, inspired by the hit live-action film Disney’s The Jungle Book. Shows will feature memorable moments from the film, including the iconic Shere Khan, and will be filled with music and special effects that celebrate the movie and classic songs, infused with an Indian influence. Eventually, this show will be replaced by the Rivers of Light show, but probably not until sometime this Fall, once the kinks are worked out. Flying Fish Cafe, one of my all time favorite Disney restaurants, is returning! Opening is set for late summer for Flying Fish restaurant at Disney’s Boardwalk – yes, “Cafe” goes away as part of the name, and diners will be welcomed to a sophisticated, interior that still pays homage to the golden era of seaside boardwalks. The interior features an all-new kitchen and dining room (with expanded space for private dining events), sparkling architectural accents, like golden-winged room panels and an impressive chandelier that mimics a school of flying fish swimming overhead. Next door, the new AbracadaBar lounge opens, taking the spot formerly occupied by the candy and ice-cream shop. No information on an opening date or when reservations can be made have been announced yet. With the ongoing construction at Disney’s Hollywood Studios, there is a very slim choice of dining locations currently available. So, Disney has announced several quick-service kiosks that will be made available this Summer in the Echo Lake area. Some of these look fantastic! This week, Walt Disney World changed the FastPass+ booking system. Previously, you could book your fastpass+ reservations 60 days in advance of your check in date, and do so at midnight. So, as soon as the clock struck midnight, the next “day” would start. Stay up a bit later and you can get a time to see Anna and Elsa. Wait until the next morning, you are out of luck. Earlier this week, that time was changed to 7AM Eastern. You can no longer stay up late to get your times booked, unless you are in Hawaii of course, as 7AM Eastern in 1 AM in Hawaii.